Check out exciting hunting stories and other interesting publications —>here! Kai-Uwe, born 1961, is a well known Professional Hunter, especially through his Big Game hunting in Kavango and Bushmanland over the past two decades. He also published several books and is the publisher of the ‘Erongo Verzeichnis for African game animals’. Kai-Uwe was the president of the Namibian Professional Hunting Association (NAPHA) for 4 years until the end of 2016. Kai-Uwe stopped hunting Big Game in 2011 and now specialises in Kudu and other plains game hunting in the Namibian escarpment. 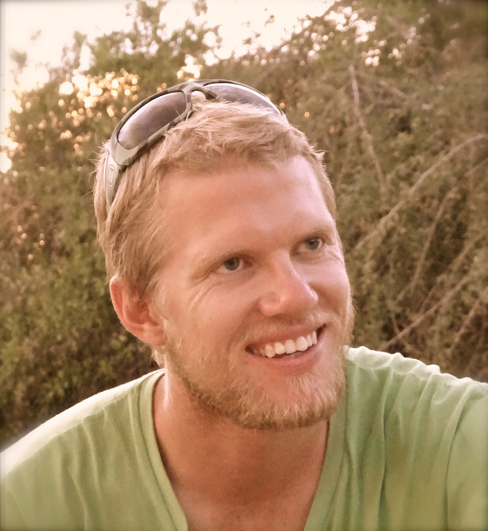 Hagen, born 1992, grew up in the Big Game hunting concessions in northern Namibia and from earliest age on was in contact with hunting, learning the trade in the most natural way possible. Hagen holds a Bachelors Degree (BSc in Environmental Management), and works as a Professional Hunter.